The stigmatization of the egg yolk's gotta end. I’m not sure how to say this and not sound like the pretentious, #basic LA gal that I am, but I only eat the egg whites. I try to eat healthy. AKA: I order the vegan and gluten-free options when I don’t really know what these words mean — sorry ’bout it. Though I end up usually eating a slice (or five) of pizza after ordering my vegan burrito, the fact that it was vegan cancels out the pizza(s) because, science. 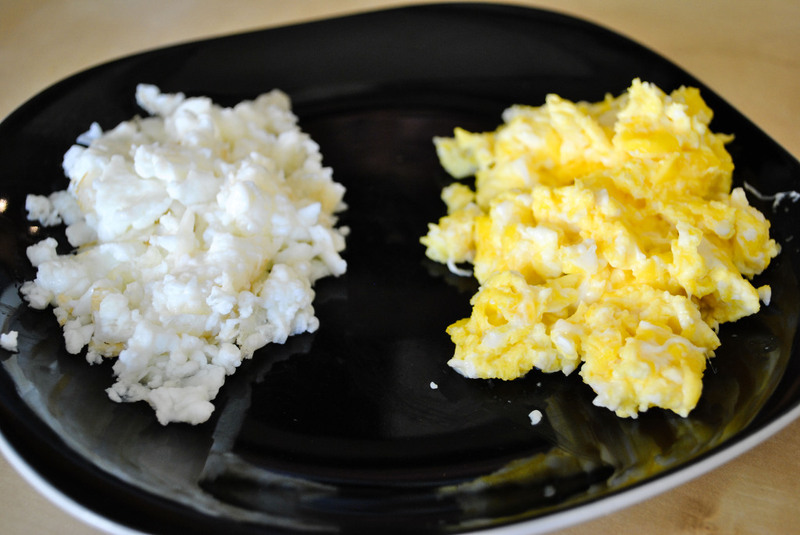 As a self-proclaimed, “healthy” eater, I also avoid egg yolks when eating my omelets, scrambled eggs and frittatas. The demonization of egg yolks continually pervades the press. For example, there was once a study that claimed that egg yolks were almost as bad as cigarettes. This convinced me that yolks were the root of all evil. I thought that if I ate an egg yolk, I would get morbidly obese, and people would find out that I don’t always recycle. However, after further research, I found out that the public is sadly misinformed about the egg yolk. Most of the fear stems from the fact that egg yolks are bad due to their high cholesterol. However, the amount of cholesterol you consume does not correlate to the amount of cholesterol in your blood. When you eat more cholesterol, your liver automatically produces less of it. Conversely, if you eat less cholesterol, your body produces more. Diet plays a surprisingly small role in this production because most of it is determined by genetics, exercise habits and stress. 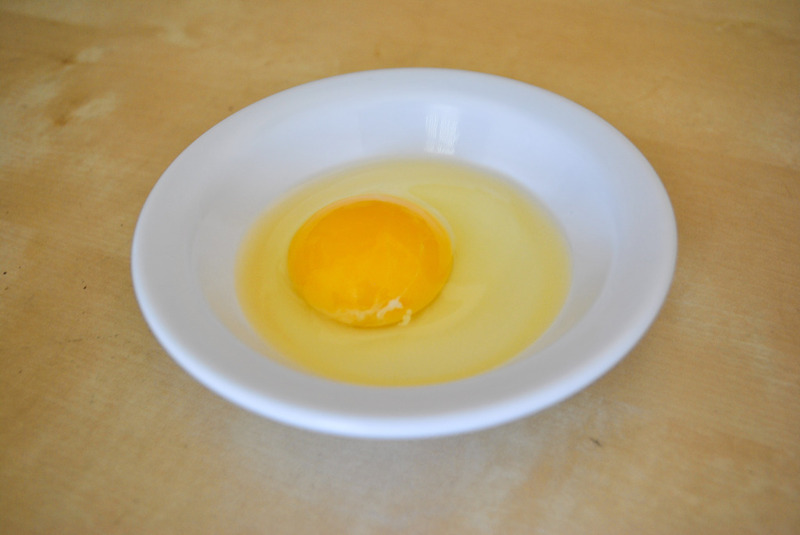 Additionally, most of the cholesterols in egg yolks are the “good” kinds, known as the HDL cholesterols. These bad boys act as vacuums, picking up the excess “bad” LDL cholesterols in your blood to break down in the liver. If you need further convincing, the yolks are also the most nutrient-dense, antioxidant-packed part of the egg. They contain heart-healthy, unsaturated fats, like omega-3’s, and they have 90% of the calcium, iron, phosphorus, zinc, thiamin, B6, folate, pantothenic acid and B12 of the egg. Of course, everything should be done in moderation. Don’t go chugging down egg yolks now but don’t be scared of them either. As a more informed eater, I, too, will treat myself to the entire egg now.